Many producers have used limit- or programmed-feeding in the past with success, especially during periods of drought when forage is not adequate. In a nutshell, limit- or program-feeding refers to the practice of limiting calves to two-thirds to three-quarters of the dry matter that they can normally consume. This feeding strategy varies greatly with traditional management where calves generally have free-choice access to forage. Traditionally, limit-fed diets have consisted of 80 to 85% whole shelled corn and the remaining balance as a protein supplement. The total amount of the ration delivered is increased every two weeks or so to account for increased body weight gain based upon the desired level of gain. Dr. Terry Houser has recently acquired the role of Extension Meat Specialist in the Department of Animal Sciences and Industry at Kansas State University. 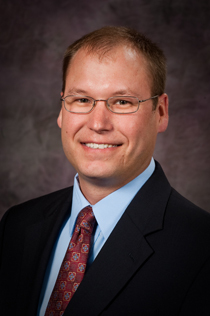 Terry joined Kansas State in 2007 and is currently an Associate Professor. Terry was born and raised on an irrigated farming/ranching/feedlot operation near Cambridge, Nebraska. He received his B.S. in Animal Science from the University of Nebraska-Lincoln and his M.S. and Ph.D. in Meat Science from Iowa State University. 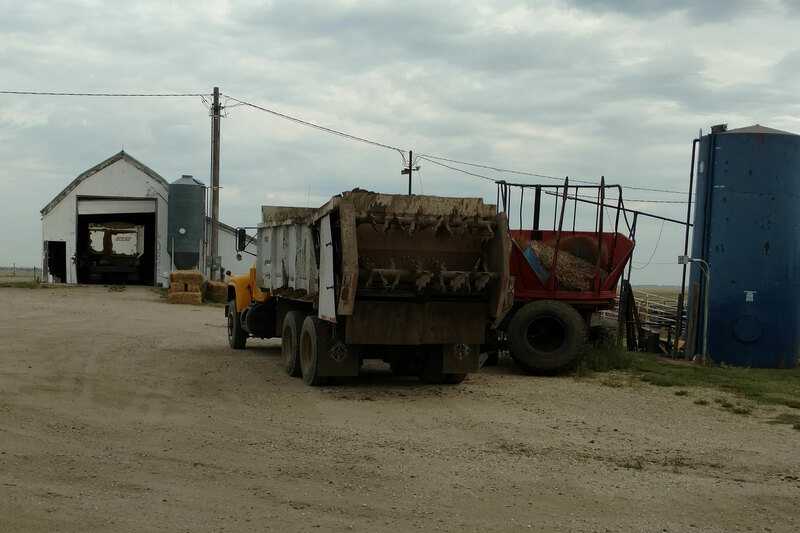 With fall season approaching, many livestock producers will be applying solid manure to fields post-harvest. Manure from livestock producers, both large and small, is recognized as a valuable fertilizer source. However, it certainly involves needed equipment and labor often above that needed to apply commercial sources when considering the scraping, hauling, spreading and potential tillage incorporation into the soil. All sharp penciled livestock producers understand with the dramatic shift in fertilizer prices for nitrogen and phosphorus, the value of manure has never been higher and more economical to use as fertilizer. With overall input costs soaring, livestock producers must utilize their manure effectively in their cropping operations and or in merchandising the manure as a potential revenue stream.